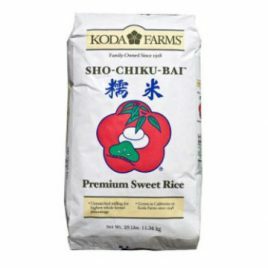 Koda Farms’ Sho-Chiku-Bai Sweet Rice is widely recognized as the best Japanese style, “Mochigome” rice in America. 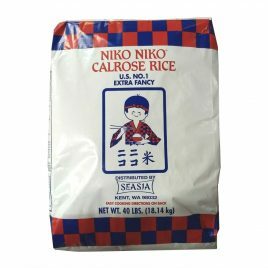 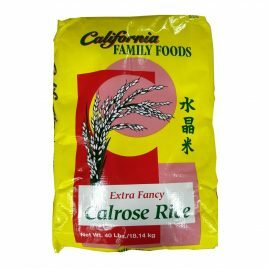 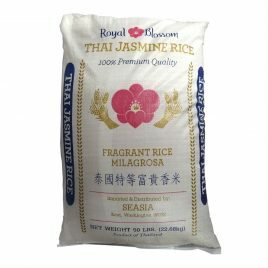 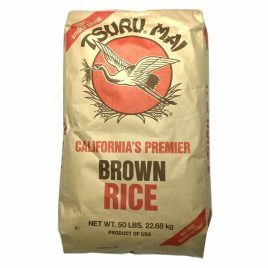 Also known as “sticky rice” for its soft and tacky texture. 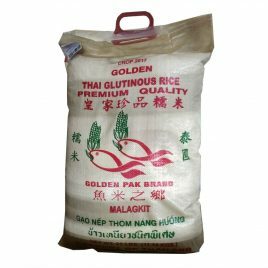 Its delicate flavor and unique sticky texture are suitable for a variety of recipes, from Japanese “mochi” and Korean confections to Chinese Dim Sum, to Filipino Bibingka.